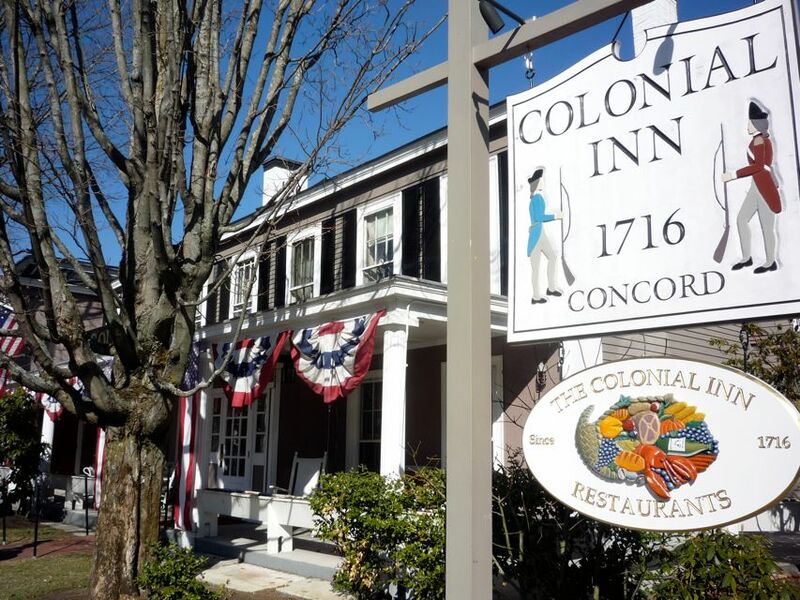 Concord's Colonial Inn, Concord, Massachusetts. 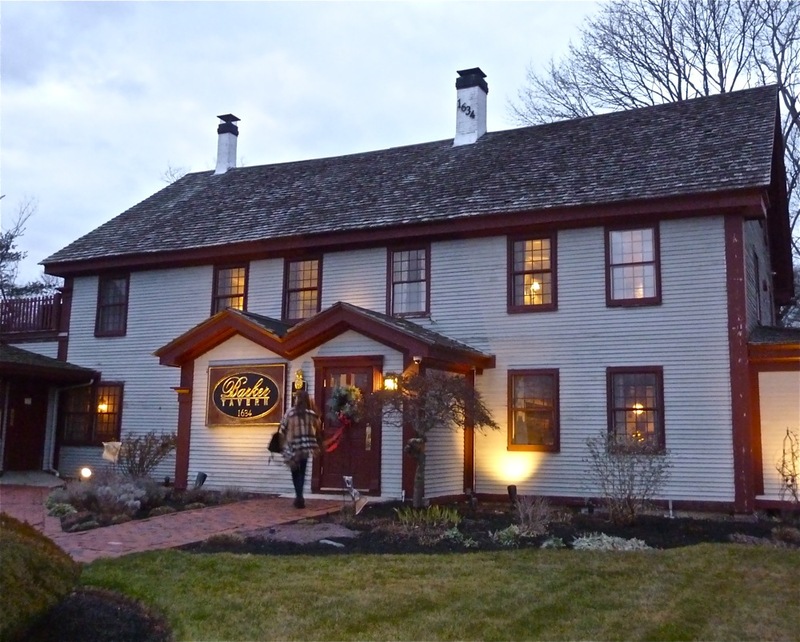 What better place to soak up the feeling of historic Massachusetts by eating in a traditional New England restaurant with a colonial or pre-colonial theme and historical background? Massachusetts is after all, the home of the American Revolution. The feeling of colonial times strongly exists in Massachusetts today with a remarkable concentration of period homes, museums and attitude. Even the roadways have a colonial feel, seemingly left untouched due to state budgetary restraints! Many fine colonial type restaurants grace this historical state. 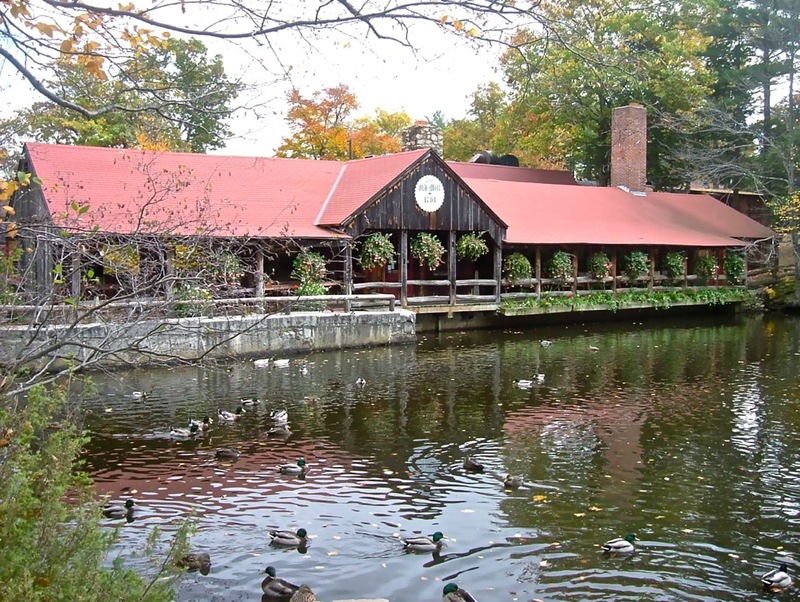 Some offer terrific Yankee cuisine to match the wonderful atmosphere, often validated by period furnishings, antiques, post and beam design, old wooden floors, and waitresses dressed up in colonial-like apparel. 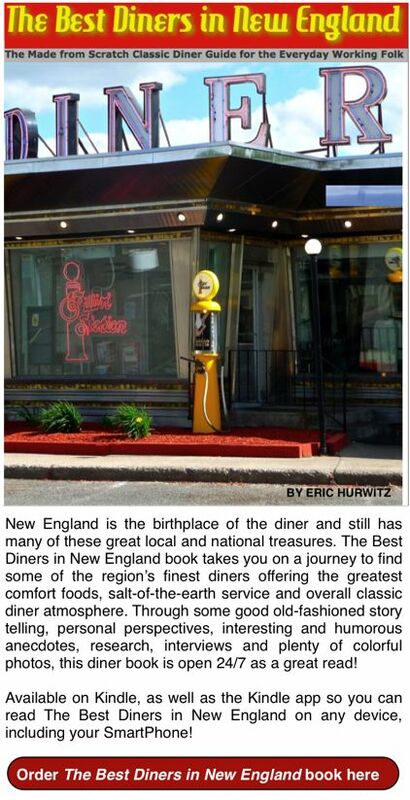 Sometimes, however, colonial type restaurants cash in by taking a "tourist approach" and not offering very good food. Other times, the theme can be way overblown. One time in a colonial style restaurant, this irritating lady dressed up in colonial garb and pranced from table to table, asking anyone if they saw Ralph Waldo Emerson anywhere in town. She was truly annoying. Ralph Waldo Emerson is dead. We just wanted to eat, but she really pushed the envelope, asking us more than once the vital question of the day. This was the nadir of the "Where's Waldo" game. The Salem Cross Inn, West Brookfield, Mass. 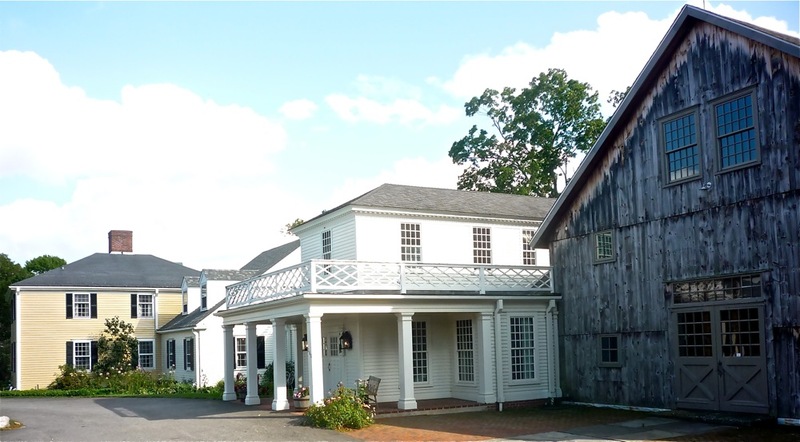 Beautifully situated on 600 acres of rolling hills and woodlands, the Salem Cross serves Colonial/traditional cuisine within a remarkably-detailed restored 1700s colonial farmhouse. The painstakingly crafted wooden floors, colonial style designed walls, the post and beam and high ceilings make this a memorable dining destination. Menu highlights includes, maple jack chicken, apple raspberry roasted duck, slow roasted prime rib, New England chowders, homemade desserts, and sweet sticky rolls. Salem Cross Inn, Route 9, West Brookfield, Mass. Tel. : 508 867-8337. 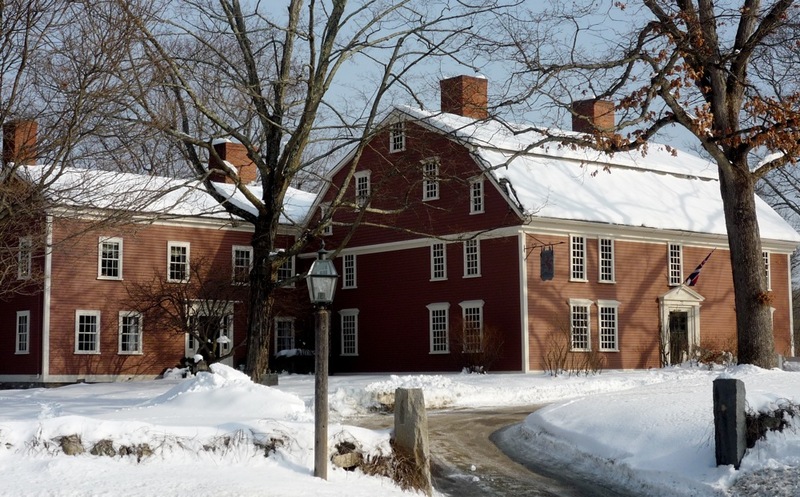 Longfellow's Wayside Inn, Sudbury, Mass. The 1761 Old Mill, Westminster, Mass. The Lafayette House, Foxborough, Mass. 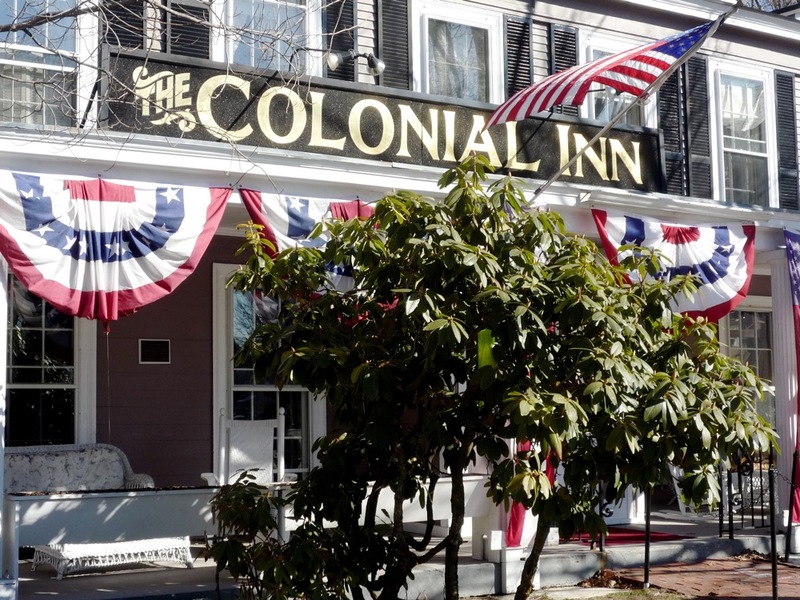 Concord's Colonial Inn, Concord, Mass. Red Lion Inn, Stockbridge, Mass. Red Lion Inn, Stockbridge, Massachusetts. 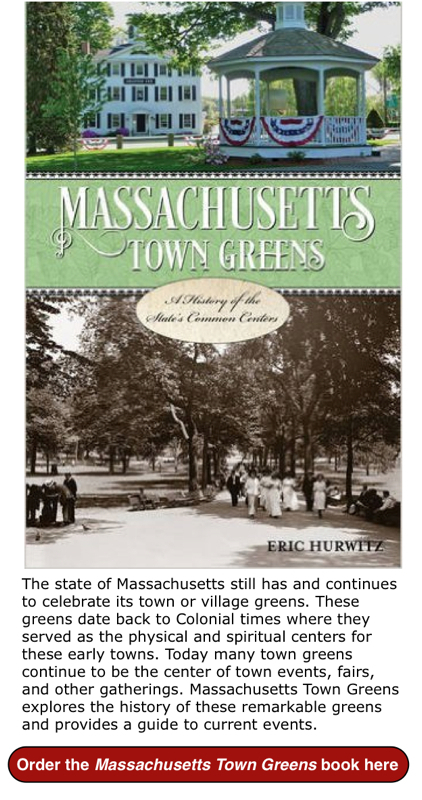 Photo credit: Massachusetts Office of Travel and Tourism at https://www.flickr.com/photos/masstravel/7115840509/in/album-72157629897609527/. Please share the graphic below on Pinterest. Thanks!